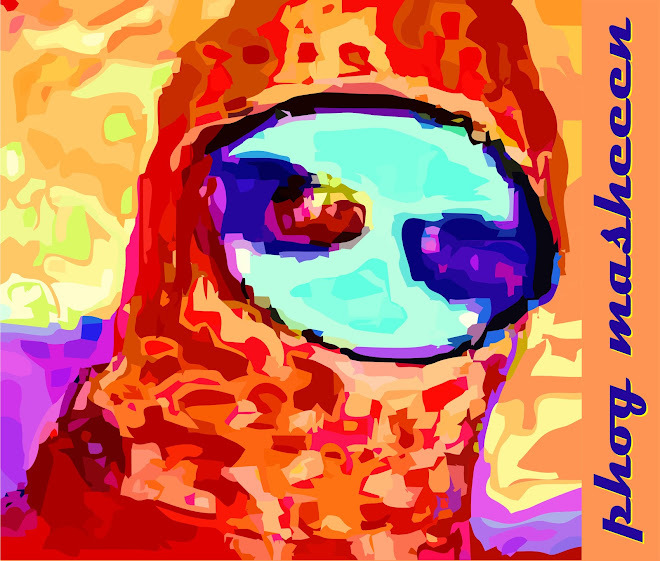 phog masheeen: Furst World Cancelled, Next up, WOCA, Date set for WVE12! Furst World Cancelled, Next up, WOCA, Date set for WVE12! 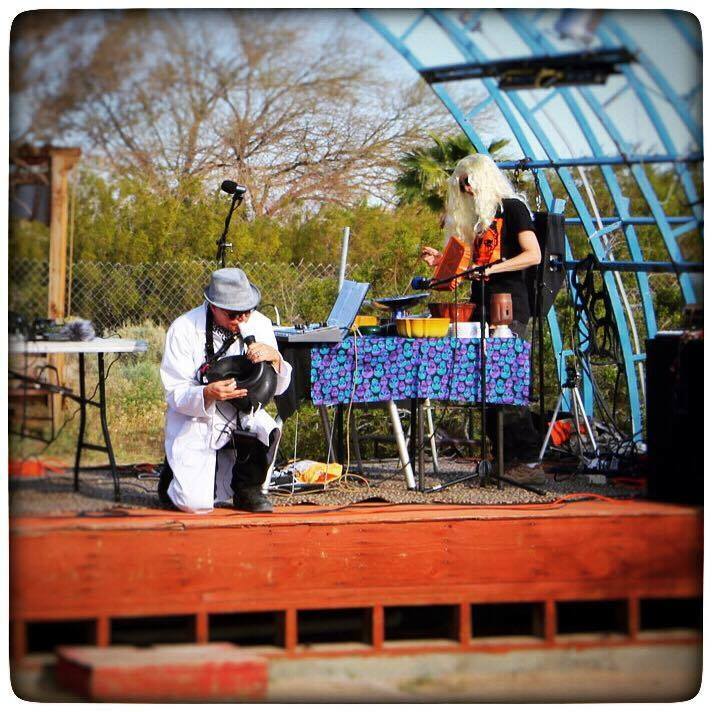 Cancelled The next show for phog masheeen is April 13th at the legendary FurstWorld in Joshua Tree! Next up June 8th at Woca that is http://www.wocagallery.com/ in the great city of Anaheim. We start the show. Probably 7:00 or so. Mark your calendar/phone the date is set for Wonder Valley Experimental 12, Saturday March 28th, 2020. Places to be, things to own. Twitter feed. 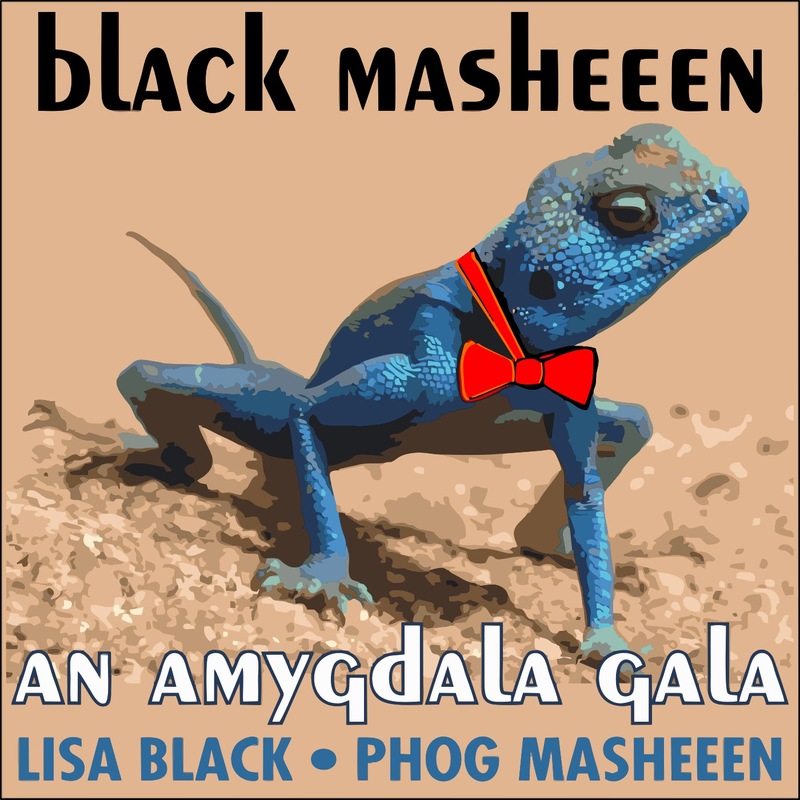 Archive of phog masheeen live sets. Three Minutes of Noise, The phog noise magazine. 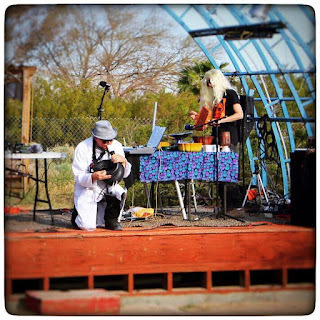 Phog masheeen is a sound art/video collective from Costa Mesa, California that focuses on using aerophones, idiophones and electronics for performance and sound design. Audio portions are accompanied by live mixed video. William Almas and Mark Soden Jr. constitute the phog masheeen core performers. Home-brew instruments, common objects and extended techniques involving dry ice are common features of phog masheeen performances. The works of phog masheeen have been presented at the Boise Creative and Improvised Music Festival, Boise ID; Sonic Circuits, Washington DC; Electro-Music, Philadelphia, PA; Santa Ana Noise Festival, Santa Ana CA; Norcal Noisefest, Sacramento, CA; Wonder Valley Experimental Festival III, Wonder Valley, CA; Spring Reverb, San Diego, CA: Outsound New Music Summit, Palm Springs Museum of Art, Palm Springs, CA, San Francisco, CA; 8 Bit noise art @ Leadway, Chicago, Il; Zoom 2, Torrance, CA; Jawbone Canyon IV, Mojave, CA, Dung Mummy VI, Apple Valley, CA, Los Angeles Downtown Film Festival, The Soundwalk, Long Beach, CA, The Orange County Fair, Costa Mesa, CA and the Long Beach Pump opening night party.